Handles are one of those everyday items that need to remain functional - but can still be beautiful. Handle - Sensational This durable silver handle creates a pristine look, perfect for any room style. It's excellent use of neutral colors and easy installation make it a great choice all-around. The rich metal accents create a lively energetic atmosphere. Handle - Determination This thicker handle offering adds a firm feeling of strength to any closet or drawer unit. 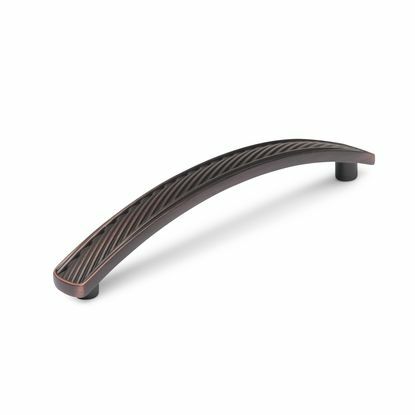 Add impact to your space with this high quality handle. Handle - Symphony This handle carries a unique antique silver finish with a sculptured pattern. It's fascinating design brings attention to any closet or shelving unit. 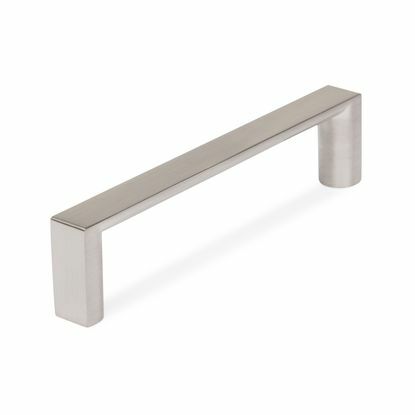 Handle - Elegance This inviting handle features a modern beveled design, perfect for any sophisticated look. It's clean finish adds a soothing atmosphere to any space. 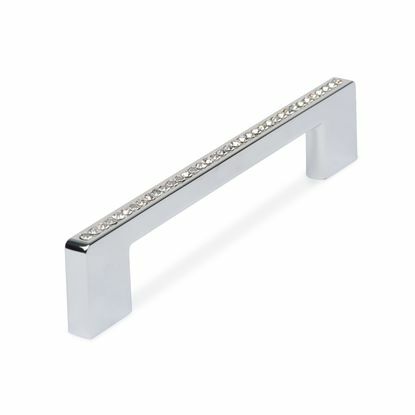 Handle - Precious This sophisticated handle features a line of crystal that extends vertically along the handle. It's chrome finish gives it an elegant look perfect to add style to any room. Handle - Always Right This elegant handle features a white high quality PVC stripe that adds an additional element of customization. It can match the cabinet color or contrast it; that's why it's always the right choice. 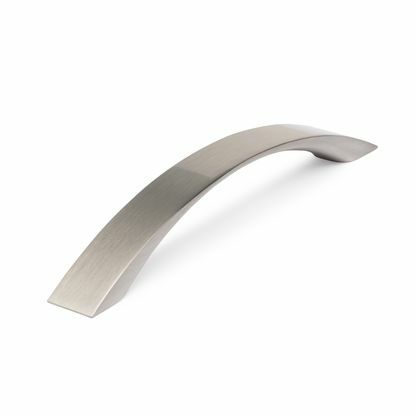 Handle - Element This handle emphasizes a slim and elegant design, great for a more subtle look. It's available in both a Satin Nickel and Chrome finish. 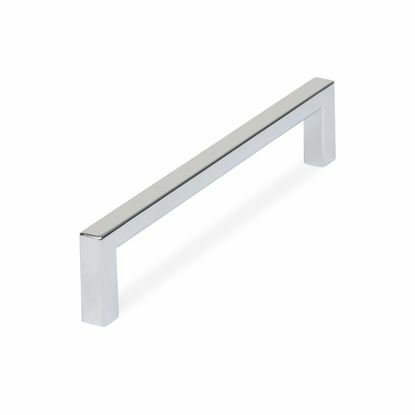 Handle - Simplicity This handle has a streamlined and simple look to bring out a quality modern design. 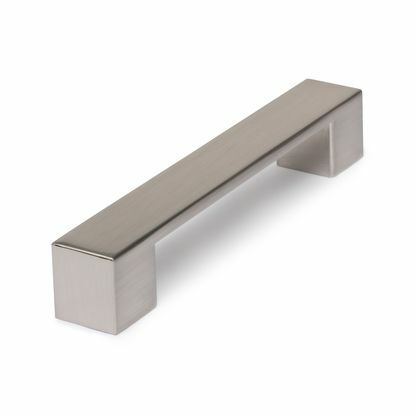 It's a great handle that accents the existing cabinet or drawer unit. Handle - Expression This handle has a flat, rectangular shape. 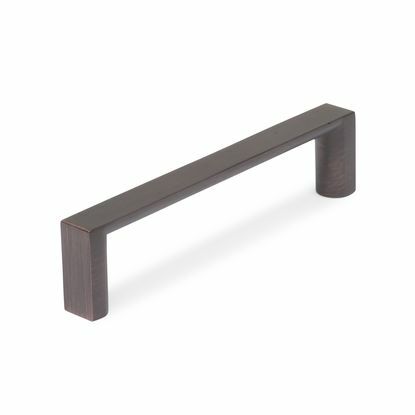 With a half round post at both ends, it brings sharp impact to a traditional modern look. 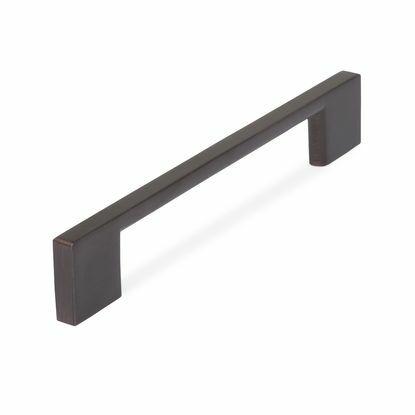 The unique designs and elegant touches of our stylish handles are created to accent the look of your new custom closet or storage system and help turn the ordinary into something extraordinary. With a variety of shapes, materials and finishes available, you’re sure to find something you’ll love!